static let sharedInstance: SingletonClass = SingletonClass() // This is how we make a class singleton. var session: Session! // So that this variable should never be reallocated. Also, can be accessed via any class in the application. 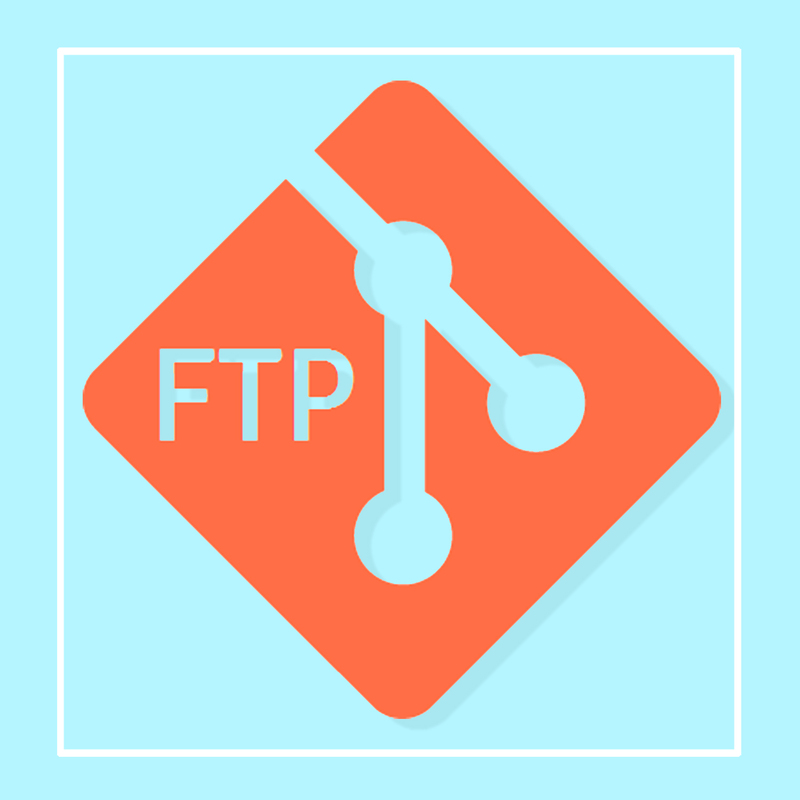 Downloads file at path from FTP server.